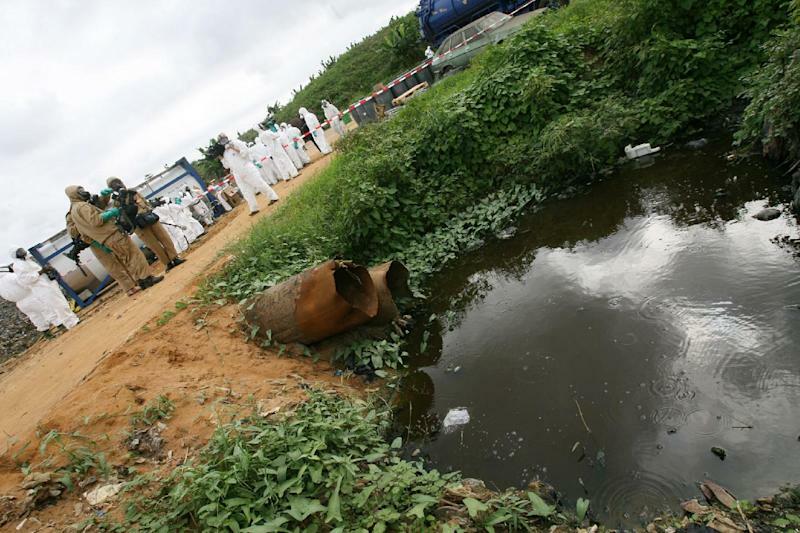 The Hague (AFP) - More than 100,000 Ivorian victims of a 2006 toxic waste spill are suing Dutch multinational oil trader Trafigura, demanding compensation and a clean-up, their lawyers said on Friday. "We ask judges to rule that Trafigura Beheer B.V. be held responsible for bodily, moral and economic injury caused to the plaintiffs," according to a copy of the summons seen by AFP. It demands that the spill be cleaned up in addition to paying 110,937 victims compensation of 2,500 euros ($2,800) each -- a total of nearly 280 million euros. In mid-2006 toxic residues on board the Panamanian-registered Probo Koala freighter were prevented from being offloaded for treatment in Amsterdam's port. The ship and waste were sent to Abidjan instead, where it was dumped on the west African city's waste tips. The 528 cubic metres of spent caustic soda, oil residues and water killed 17 people and poisoned thousands, Ivorian judges said. 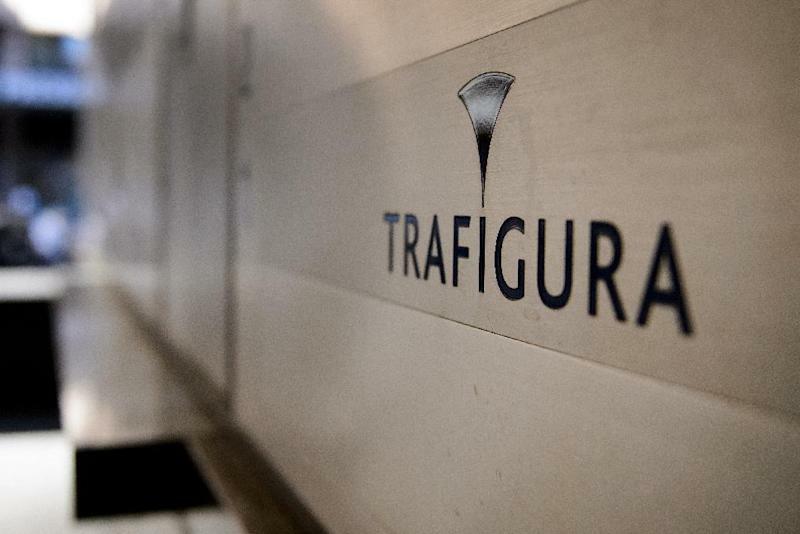 Trafigura, which denies any link between the waste and subsequent deaths, has previously reached out-of-court settlements for 33 million euros and 152 million euros in Britain and the Ivory Coast. The company, headquartered in Switzerland but registered in the Netherlands, declined to comment on Friday. Victims' lawyer Mathieu Cencig told AFP that the summons was sent to Trafigura earlier this week and papers would be filed before the Amsterdam courts on March 2, after a two-week period allowing the parties possibly to reach an out-of-court settlement. Dutch courts in 2011 rejected an attempt by environmental group Greenpeace to sue Trafigura, saying the victims were not Dutch residents and the alleged crime was committed outside the Netherlands. This latest initiative is being undertaken by a Dutch foundation set up on behalf of the victims. Trafigura in February 2007 reached a settlement with the Ivorian government, paying more than 100 billion Ivorian francs (152 million euros) in compensation in return for not being prosecuted. In September 2009, Trafigura paid a further 33 million euros to around 30,000 victims as part of a case filed in Britain. But Ivorian officials were later accused of embezzling a large chunk of the compensation. "We represent victims who weren't paid in the case in Britain. We want the issue solved for once-and-for-all," said Cencig.